We've all been disappointed with the performance of a website or mobile app. But it doesn't have to be that way. 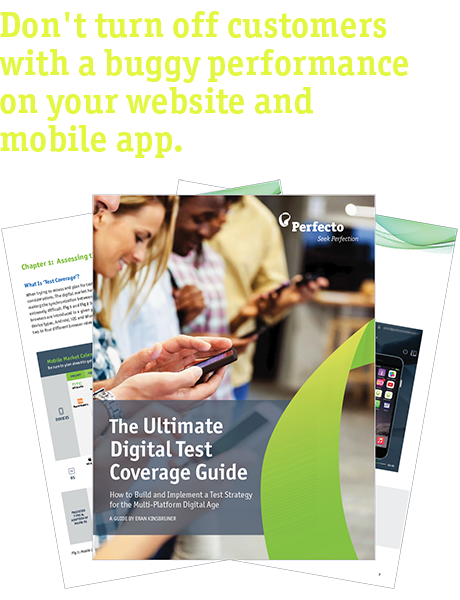 Today's app development teams have the resources to ensure a consistent digital user experience, yet still need guidance on implementing a test strategy.